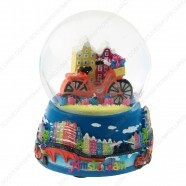 Souvenirs and presents for kids and youngsters. 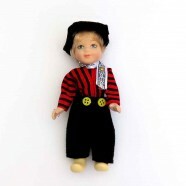 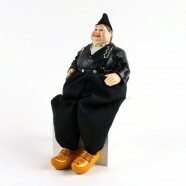 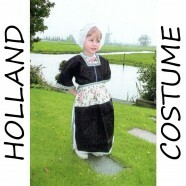  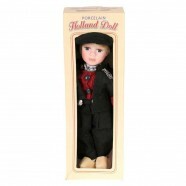 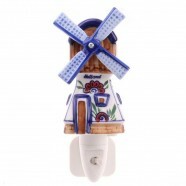 - For girls a kind of Barbie doll with Dutch traditional costume: Doll Sandy. 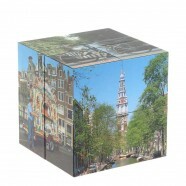 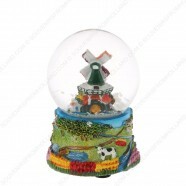 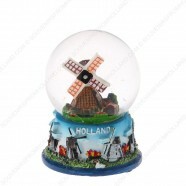 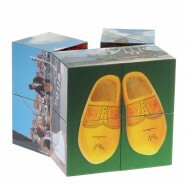 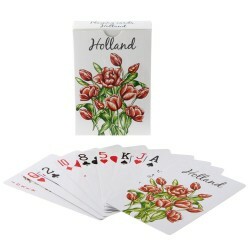 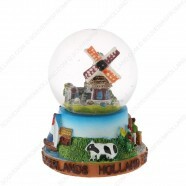 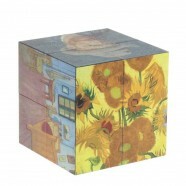 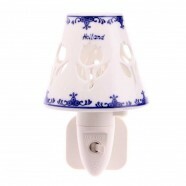 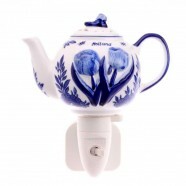 - The youngsters can enjoy themselves with magic cubes, playing cards and puzzles with Dutch and Amsterdam sceneries.